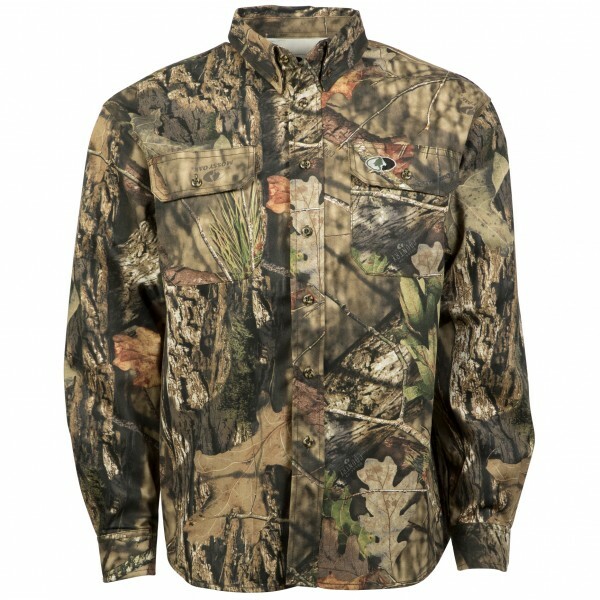 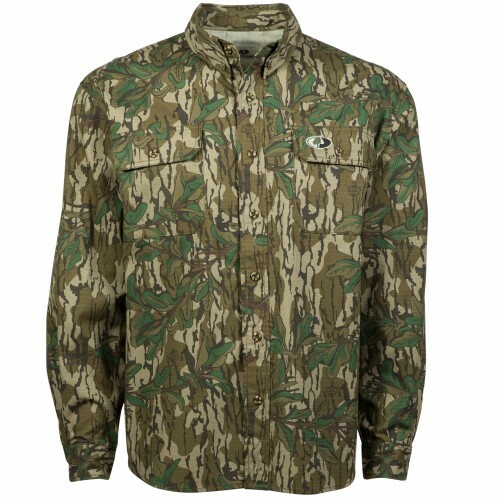 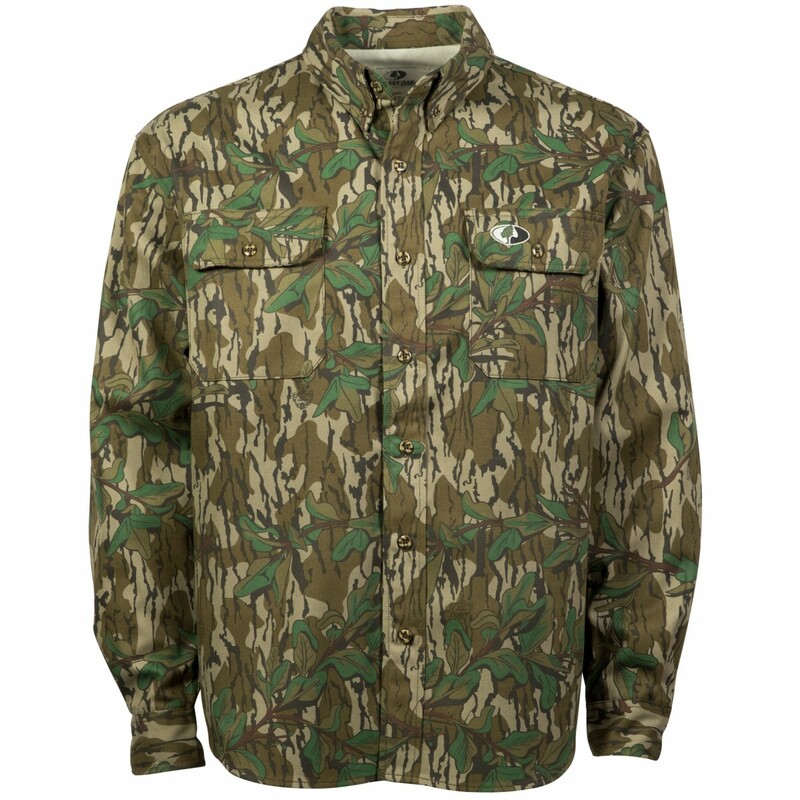 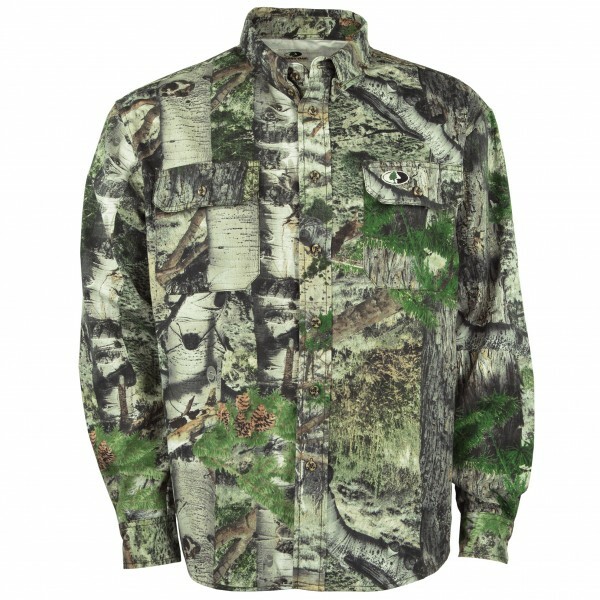 This traditional button down style hunting shirt was designed to meet the demands of any serious hunter. 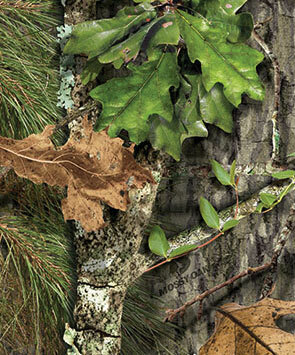 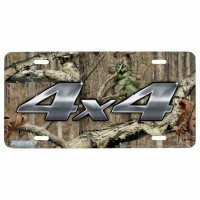 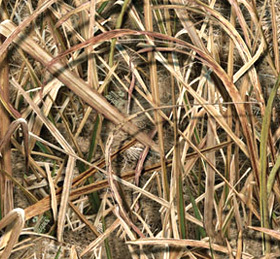 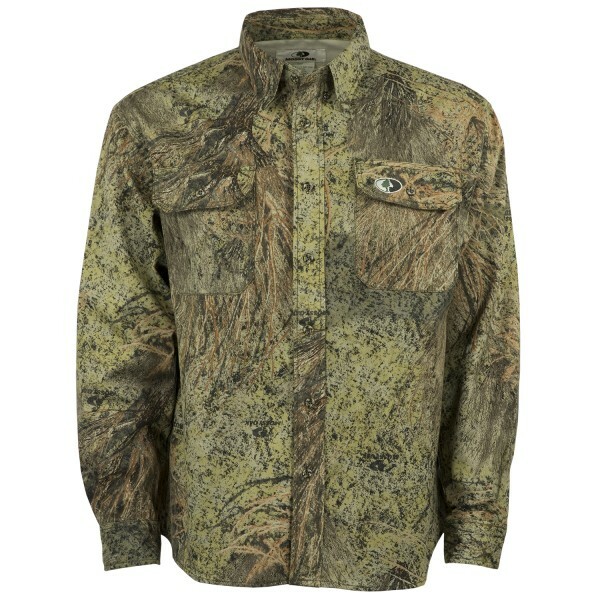 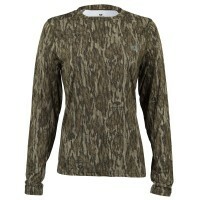 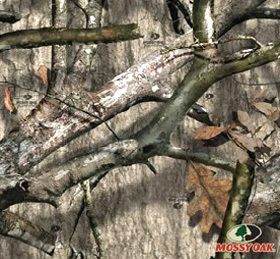 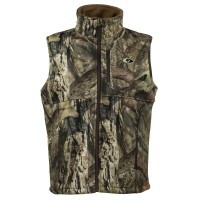 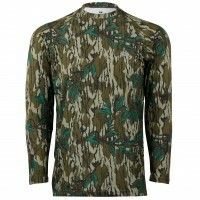 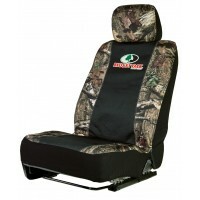 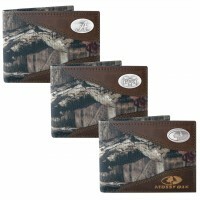 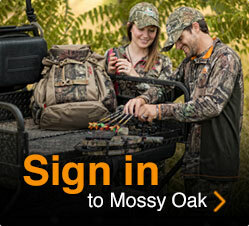 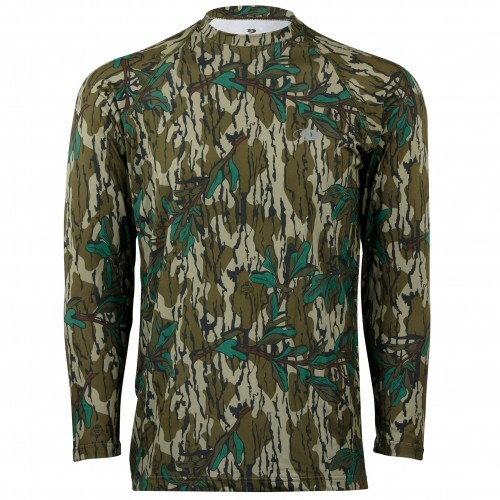 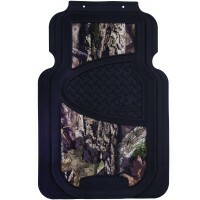 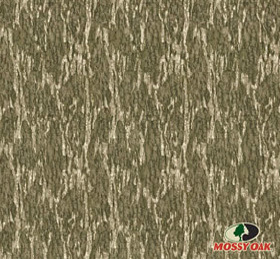 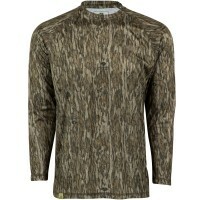 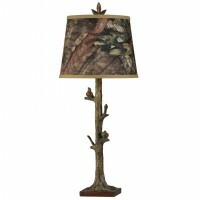 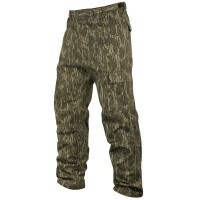 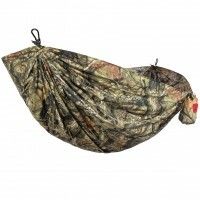 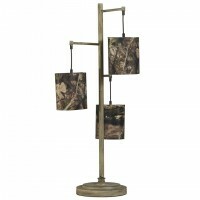 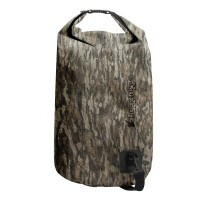 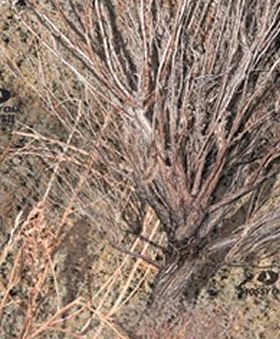 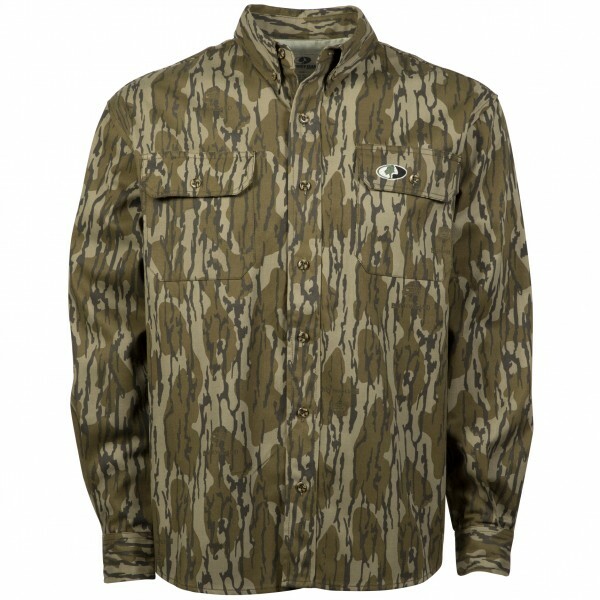 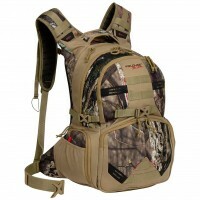 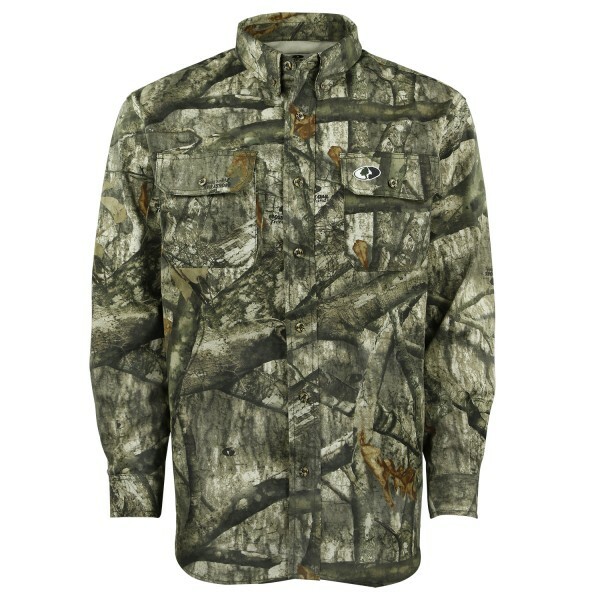 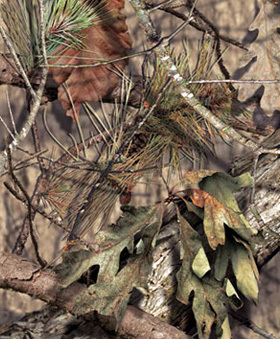 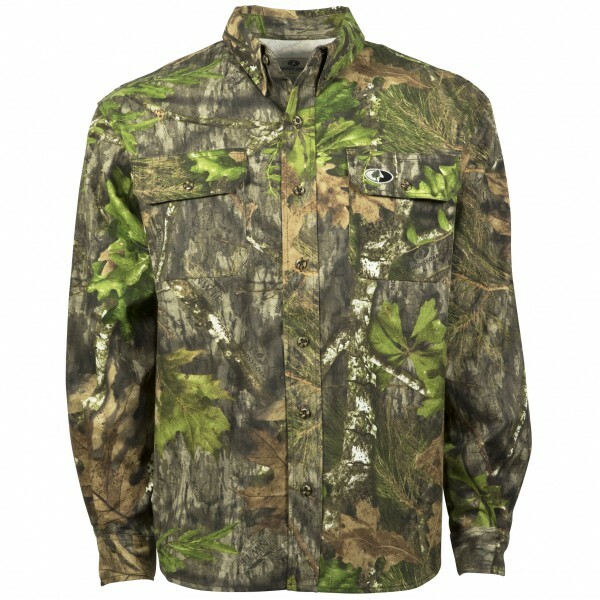 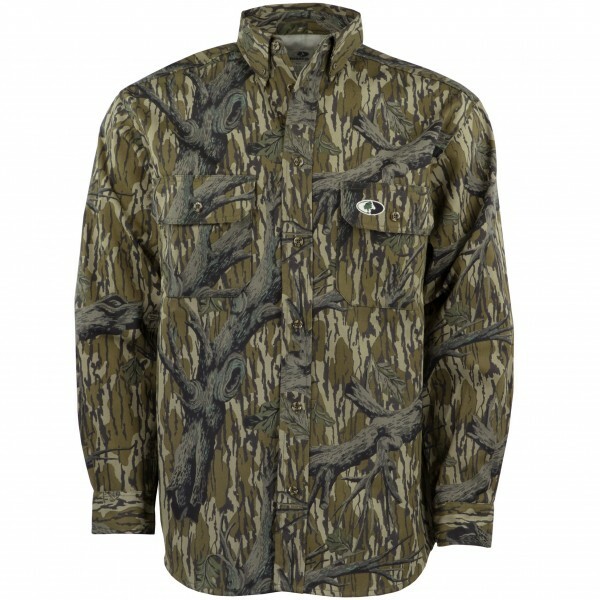 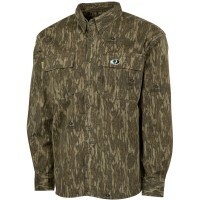 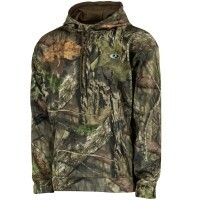 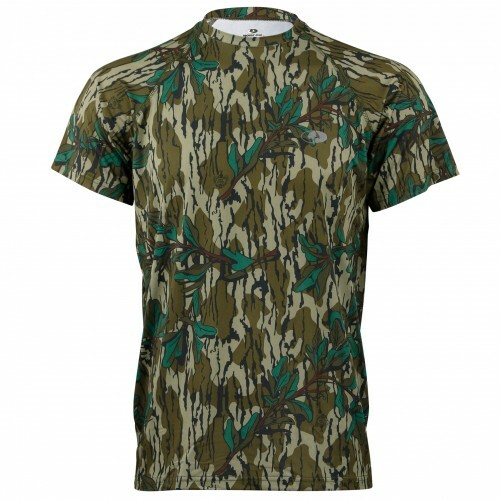 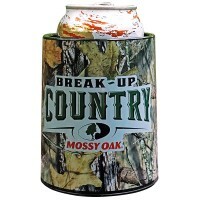 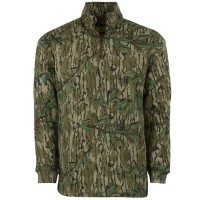 It features a button down collar and cuffs, two front chest pockets, and a left chest embroidered Mossy Oak logo. 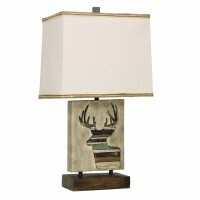 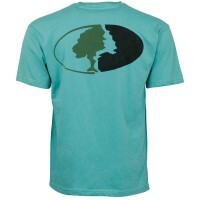 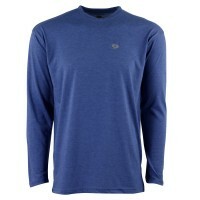 Made from soft, quiet, and durable 60/40 Cotton/Poly woven material.